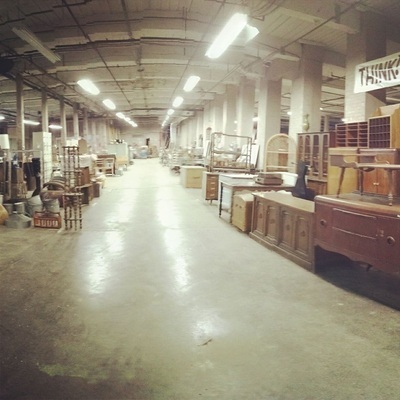 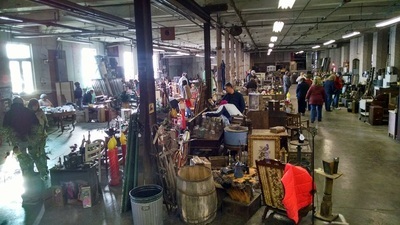 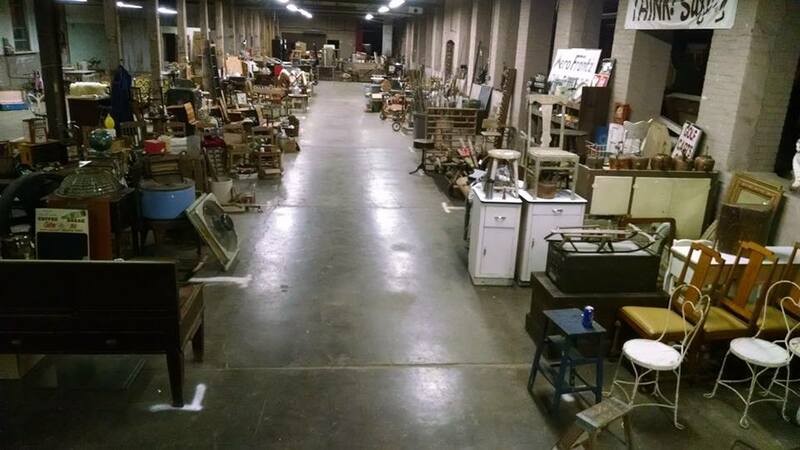 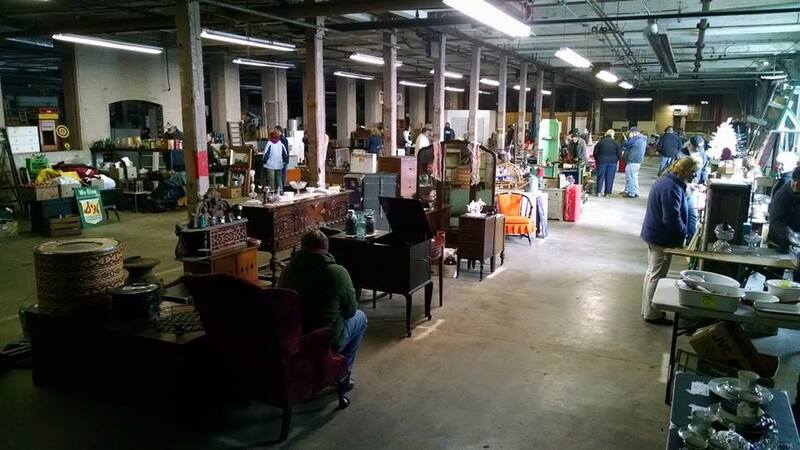 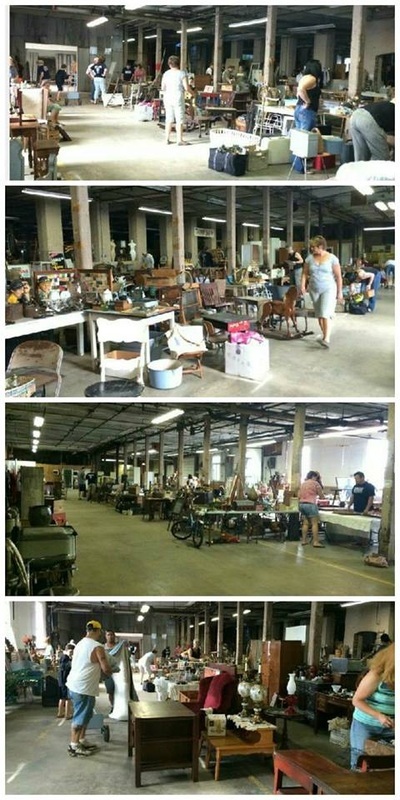 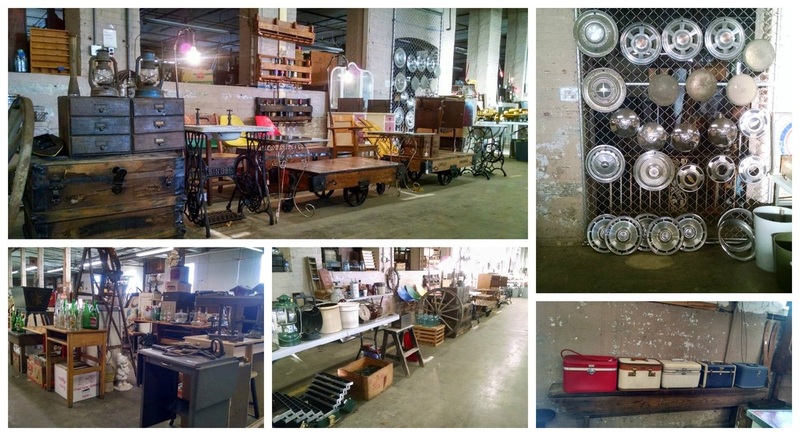 The Nomadic Trading company typically hosts an antique flea market the fourth Sunday of every month. The second floor opens at the same time and is complete with an indoor shopping mall that is comprised of many vendors with antiques & oddities with a sprinkle of artisans. 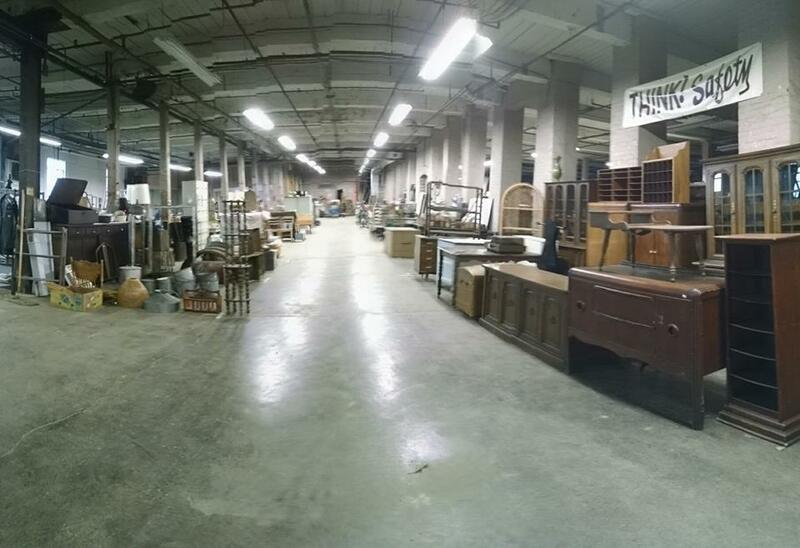 LOCATED AT 400 N WALNUT STREET PUNXSUTAWNEY, PA 15767. YOU CAN USE THE NAVIGATION TABS AT THE TOP OF THE PAGE TO SEE EACH VENUE.